No Way That's Healthy for Pesach E-Cookbook - No Way That's Healthy! 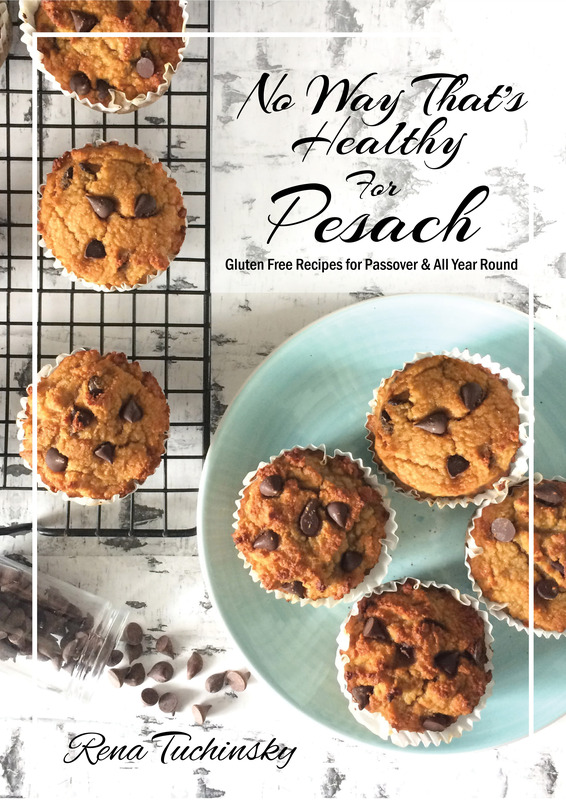 This E-Cookbook is filled with over 50 healthy gluten free recipes that you can use for Pesach and all year round! See the description below for more. I can’t believe it is here!! 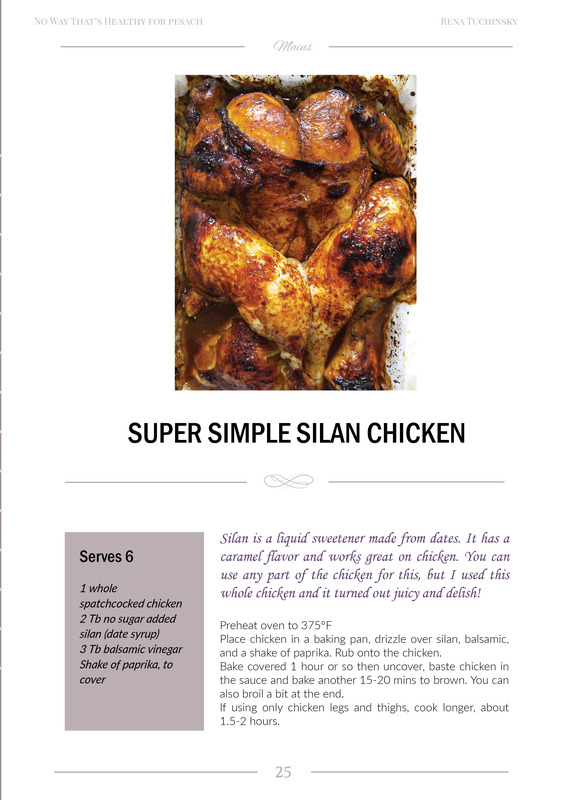 I have been working hard to bring this e-cookbook to you all. 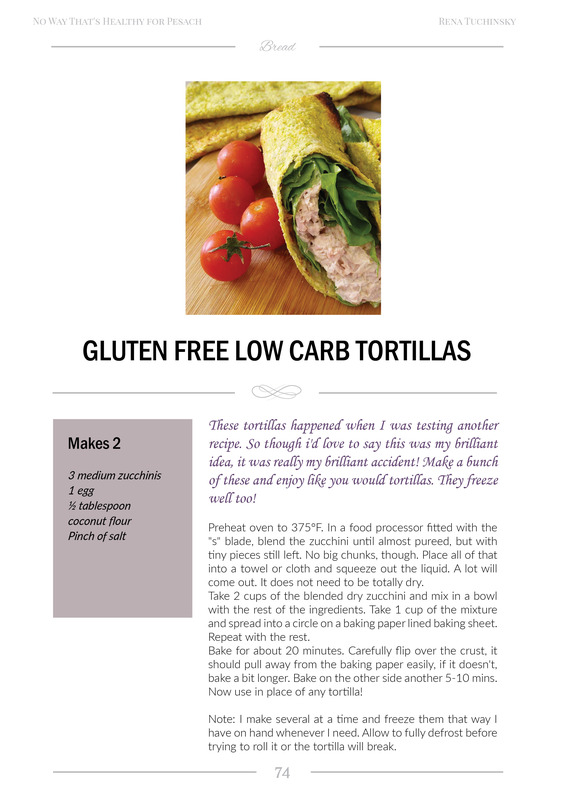 At first I thought since I already have so many great healthy gluten free recipes that i’d just compile them into an e-cookbook and be done. Well that didn’t quite happen. As I was going through the book I realized you needed more. 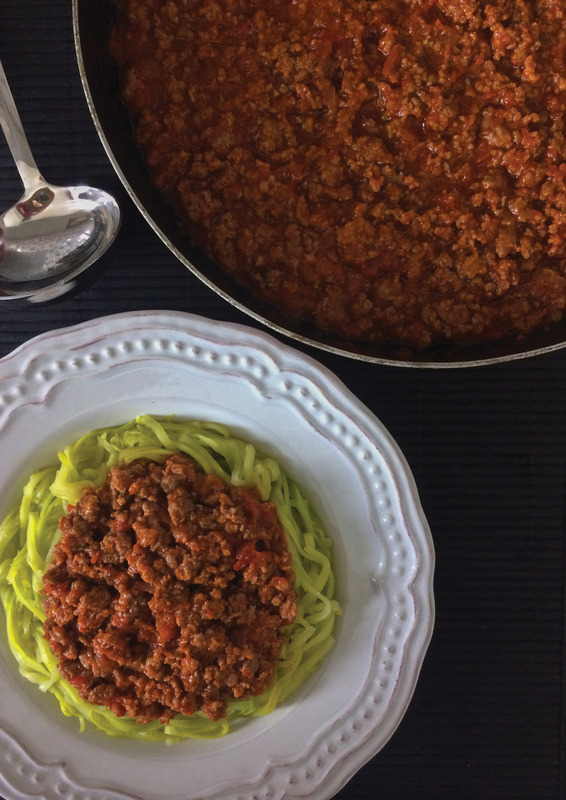 New recipes you haven’t seen and of course some ones you may have, but are still just as great. 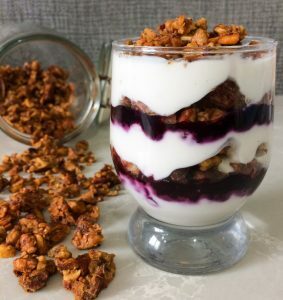 Nutty Granola: Beyond addicting and super easy to make. Quadruple that recipe!! BBQ Wings: Really it’s the sauce on the wings that is amazing and I seriously love it! Especially that it’s only 5 ingredients! 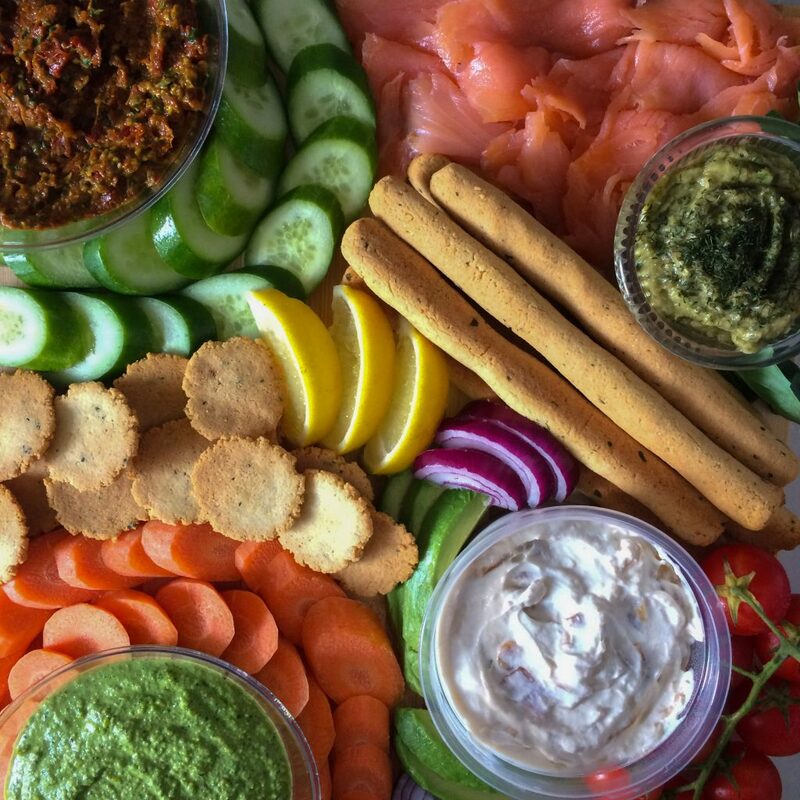 Pistachio Pesto: I share a few ways to use this dip and let me tell you, if you haven’t tried pistachio in your pesto you are missing out! 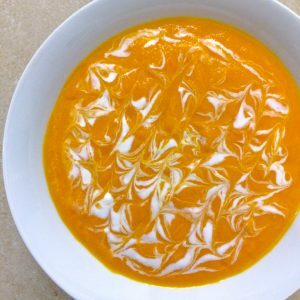 Coconut Carrot Ginger Soup: When I was taking the photos of this soup, my husband and I were literally having spoonfuls of it…cold. That’s how good it is! 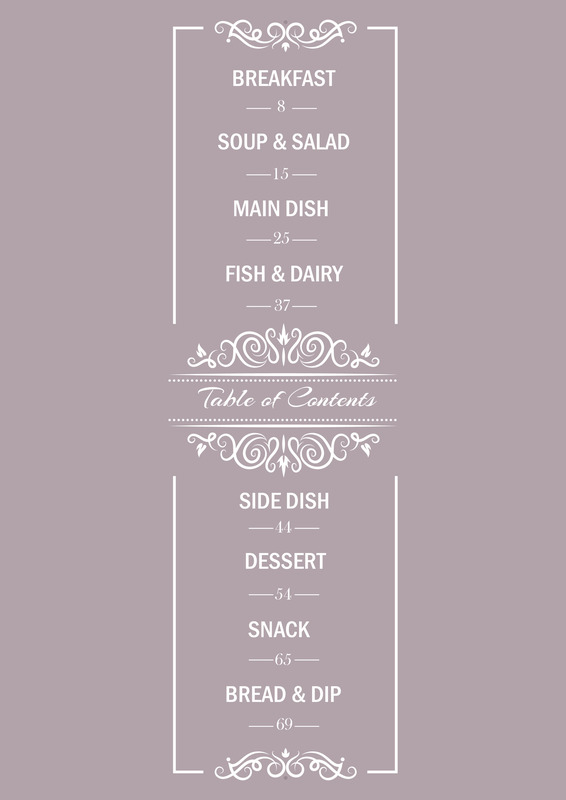 Chocolate Mousse: Do I really need to give a reason why I love this? Okay I will. 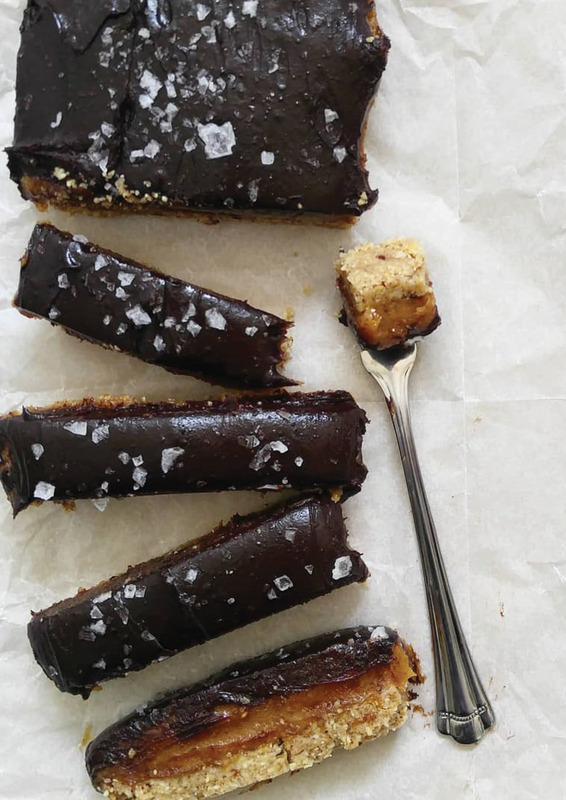 It is creamy and rich and made with only 3 ingredients! I know! Go make it!! Quadruple that recipe too! 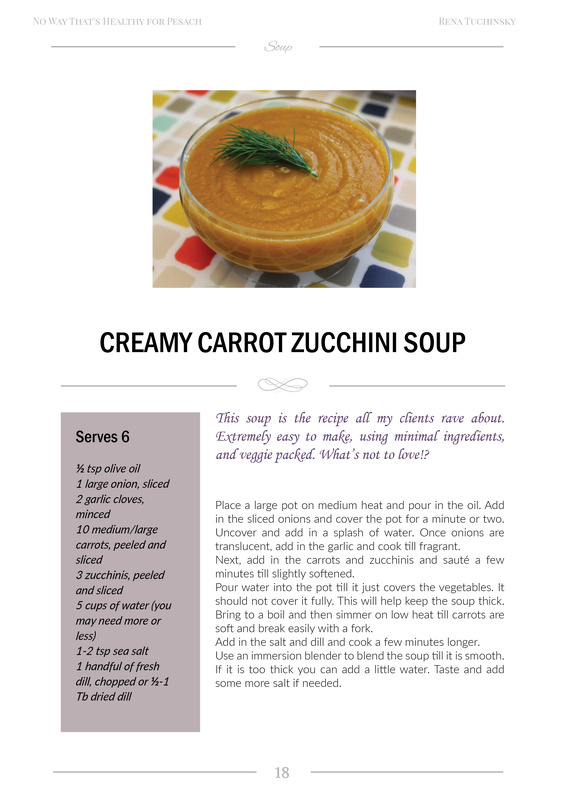 I hope you enjoy the recipes and that they help your holidays go a bit smoother and healthier! Wishing you a beautiful holiday filled with health, happiness, and delicious food!